There is so much buzz about Lion Heart – the first Netflix original film produced in Nigeria, and directed by Nollywood actress, Genevieve Nnaji. 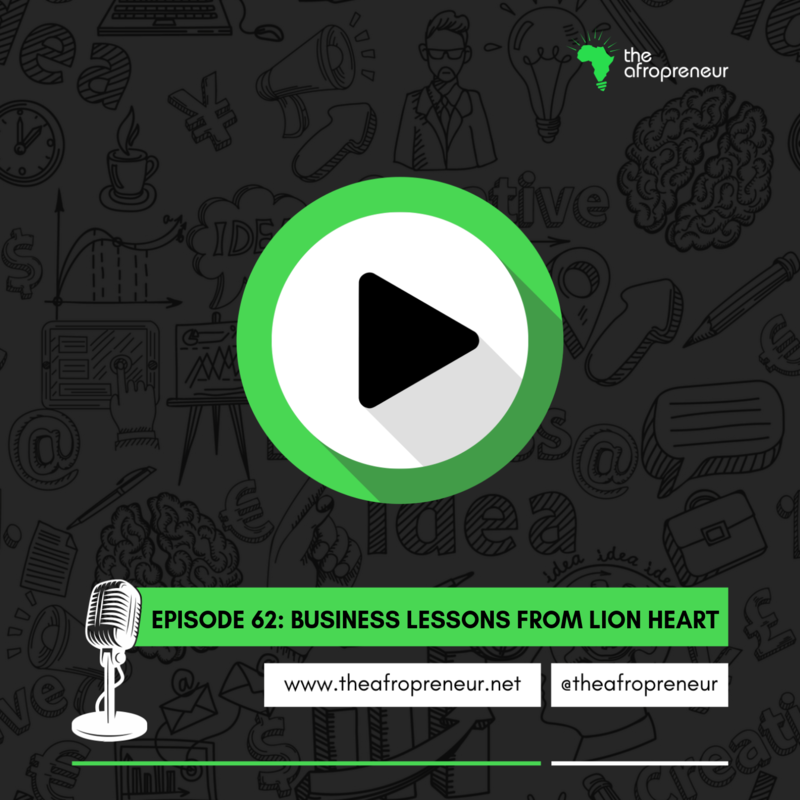 While the movie was such a breadth of fresh air, we decided to pick business lessons from it (just like we did with Game of Thrones). Don’t run your business in isolation, institute a corporate governance structure for your business. Have a succession plan, train your staff! Be open to learning, and building your credibility. See difficulties as opportunities to build credibility. Believe in yourself. When people don’t believe in you, don’t get angry and make enemies of them, revenge by being successful. Your work will speak for you. Don’t change the essence of your business (brand promise) even when faced with difficulties. Listen, listen, listen!! Listen to your customers, listen to your staff. A contract should not be considered sealed based on word of mouth or promises. Learn to pitch, and sell yourself convincingly. You do not need accept all investments offered to you.